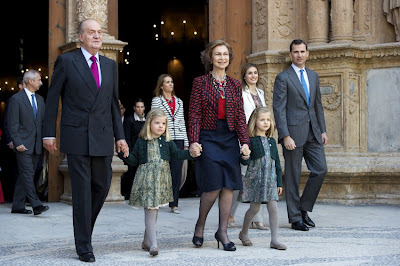 Spain’s King Juan Carlos and Queen Sofia will not be celebrating their golden wedding anniversary either in public or private. This announcement has fueled speculation that the royal pair are actually estranged. However, claims also surface that the move is aimed to appease the public who are still angry over the king’s lavish safari trip to Africa in April.